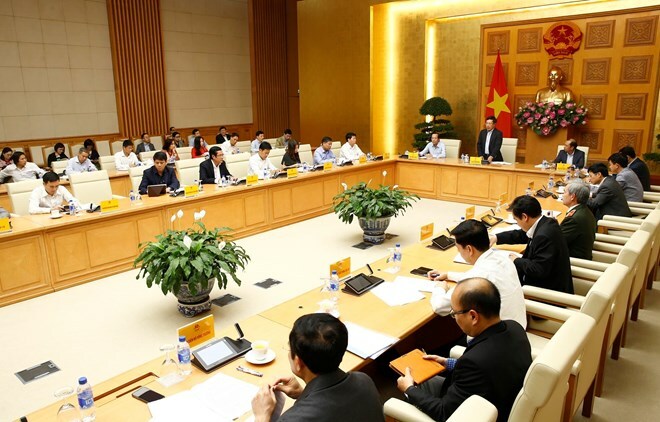 Hanoi (VNA) – The National ASEAN 2020 Committee, which is in charge of preparation work for Vietnam’s chairmanship of the ASEAN in 2020, held its second meeting in Hanoi on March 22 under the chair of Deputy Prime Minister and head of the committee Pham Binh Minh. Deputy Foreign Minister Nguyen Quoc Dung, who is General Secretary of the committee, reported on the work undertaken by the five sub-committees since the committee’s first meeting in December last year. He said while the implementation of tasks set at the first meeting had met schedule, the huge work load requires all ministries and sectors to keep up their efforts.